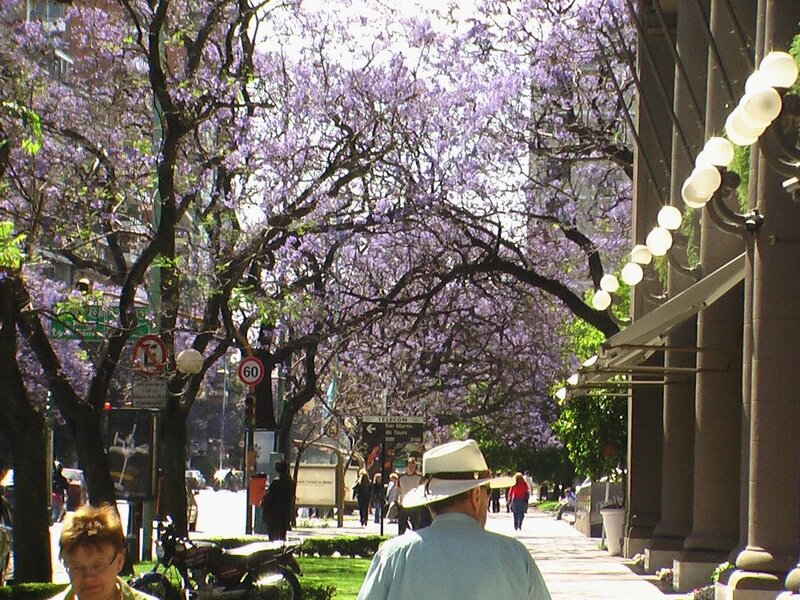 Buenos aires is experiencing glorious weather and this is the best time of the year to be here. 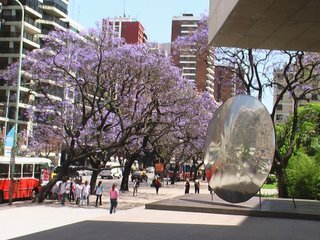 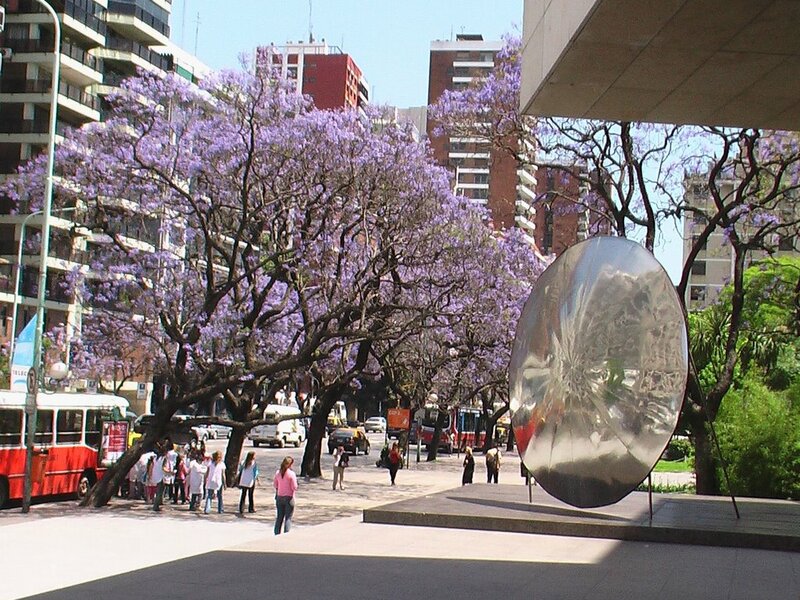 The city is awash in beautiful jacarandas and the trees are lusher than ever with the recent rains we have had. In palermo the trees are incredible reaching heights of over 7 stories .